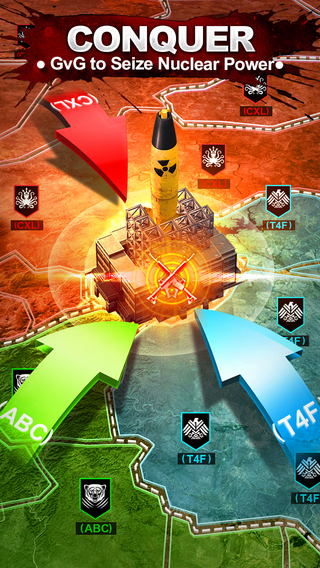 In Tap4Fun's Invasion, players can battle for territorial gain in a world where governments have crumbled due to the constant power struggle between different rivals. Players can fight alongside their friends in their guild while attempting to expand their influence and power. Diplomatic ties can be made at the player's discretion, furthering the control that the player has over what others they would like to work with. Guilds Players can form guilds with each other in order to expand their power and ultimately their guild's power. 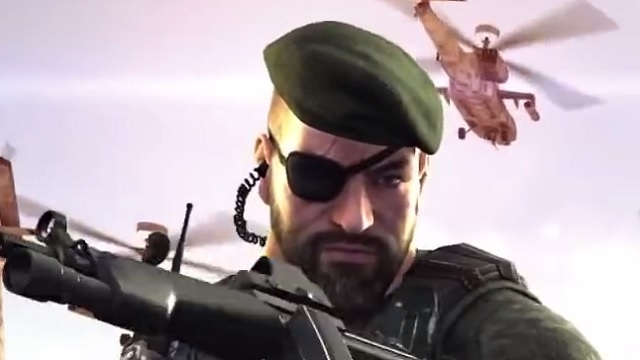 Real-Time Warfare World scale PvP all happens in real-time. 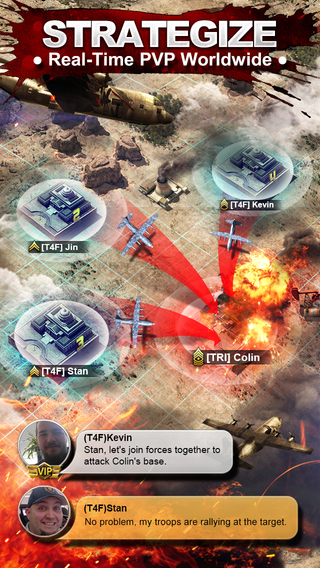 Players can even check in on their enemies' by using a real-time panoramic map. 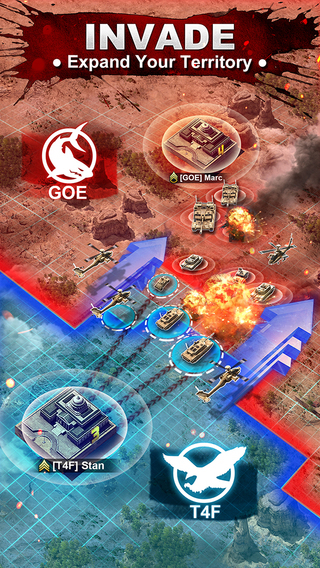 Cinematic Battles Invasion's epic battles occur in impressive, 3D cinematic graphics. 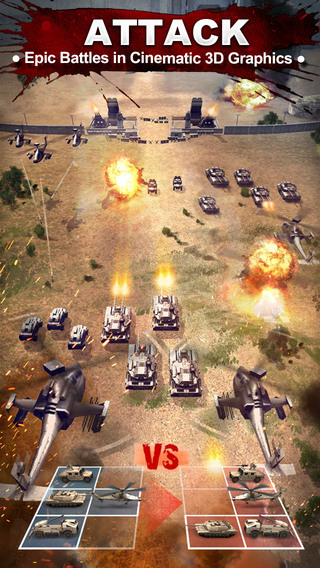 Players will be sure to enjoy the sight of their enemies' tanks as they explode into pieces. 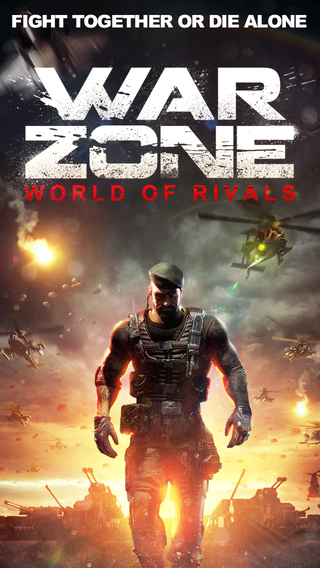 The first official launch trailer for War Zone: World of Rivals that outlines some of its features.